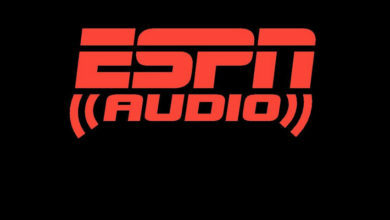 New York Jets Welcome Dan Graca to 98.7FM ESPN New York Game-Day Radio Team - ESPN Press Room U.S.
Dan Graca is expanding his role on 98.7 ESPN New York as he joins the New York Jets game day radio team. Beginning Friday, August 10, with the Jets vs. Atlanta Falcons game, listen in to hear Graca alongside former Jets linebacker Greg Buttle during the pregame, halftime and post-game radio shows. Graca will continue as regular contributor on ESPN Radio and SNY-TV, including Loudmouths, Daily News Live & Baseball Night in New York. Graca served various roles from 2003-2006 with ESPN Radio New York including associate producer, update anchor and reporter. Graca later wrote feature stories for the New Jersey Devils game-night program and was an anchor for 1010 WINS and Bloomberg Radio 1130AM from 2006-2011.